I wish I had more capital too.. Let's see what 2015 brings us! Nice purchase! I keep kicking myself that I didn't buy in at around $100! Now its up $5-6 dollars. Yea I pulled the trigger a bit too late as well. Best wishes and thanks for your visit! Yes, I for sure think that energy stocks are kind of an obvious investment choice these days and Chevron is one of the best (I hold a large position in my own portfolio). 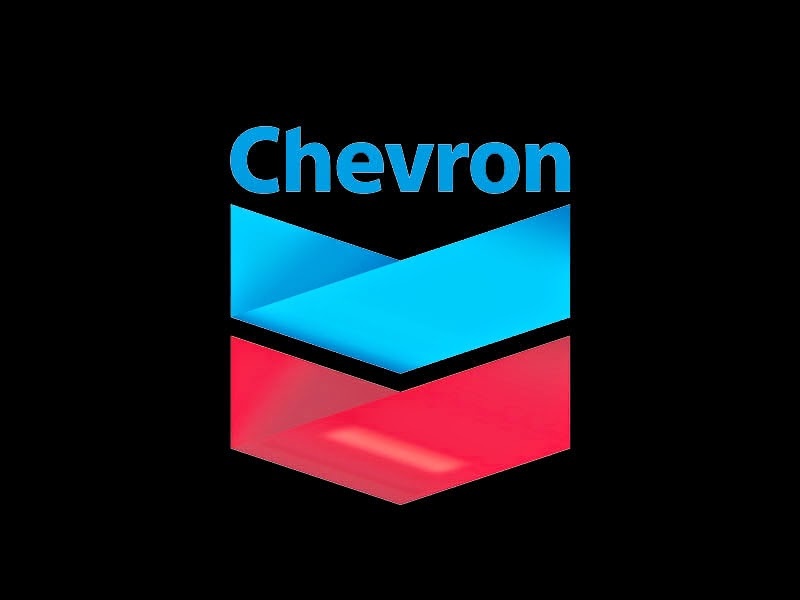 Why did you pick Chevron over Exxon? I choose CVX over XOM because of the higher yield and lower PE value. XOM has a better growth value though, so I might add that later. Great purchase, I would have bought CVX too but I'm already heavily invested. I bought XOM instead. I don't think you can go wrong with either. Thanks for your comment. I think you're absolutely right. Both are great companies and once I'm ready to add more of the Energy sector I'm sure XOM will be my primary target to buy. CVX can handle price drops real good so it is clearly a good buy at the time! Congrats! Thanks for your time here! I recently grabbed some CVX, RDS.B, and COP for my Roth. I guess they all were looking good so I decided to spread out my investment across several energy companies. Those are very solid companies. It seems to me you can't go wrong with those. I didn't have enough capital to invest in more than one company. Besides that, I don't want too much Energy at once. Chances are, the price of oil will keep falling a little bit more.